Bringing families back to the table and making meals matter. Wanna save 20% your entire order? Take advantage of our early bird special. Order online before 4 o’clock and receive 20% your entire order using coupon code “EB20”. Pickup parking offered in front of our store and if no spots are available give us a ring and we will bring it out to your car! -Postmates delivery is offered exclusivley at the Grandview location. Mama Mimi's is a locally owned and operated shop that has been operating in Columbus since 2000. 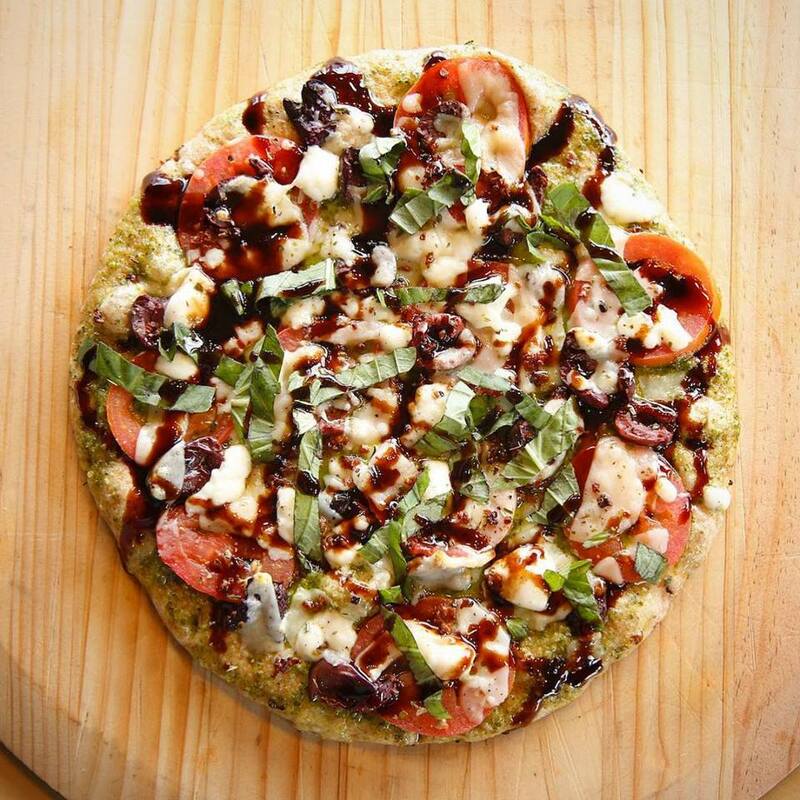 The founders, Jeff and Jodi Aufdencamp wanted to bring families back to the table by creating a Take N' Bake Pizza option for the city. All of the produce is freshly cut in our stores and we make our own dough with Mama's secret recipe every day of the week. Bake yourself happy! Everyone has their own style. 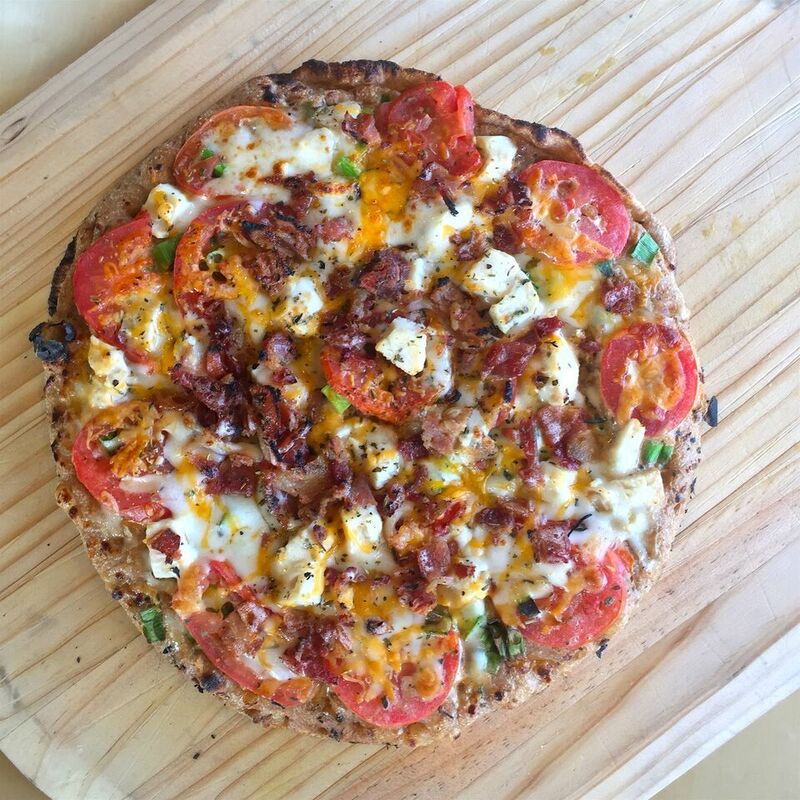 We have over 20 recipes to chose from for your pizza or you can create your own with our 38 topping selection that includes 8 different bases and 3 types of crust. There are millions of creations. Find yours below. 18 years of craft has allowed us to master the art of pizza making. Check out some of our creations below.